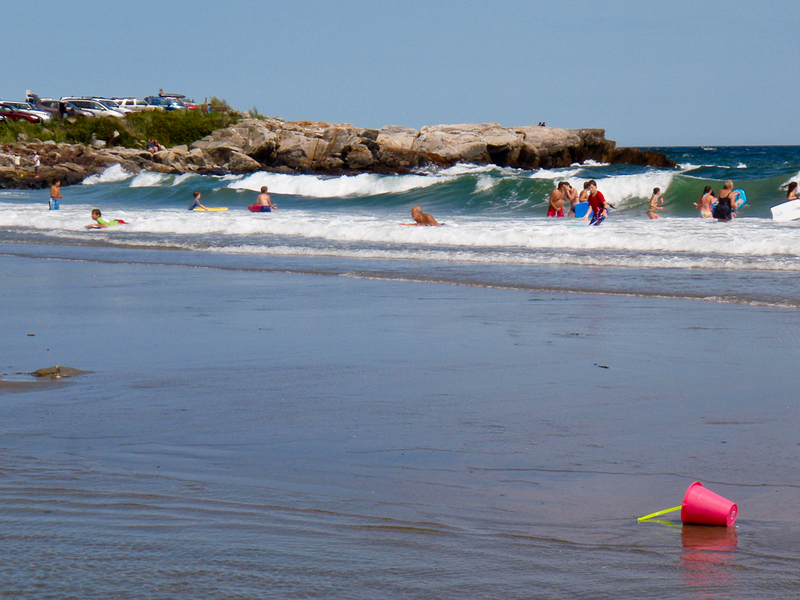 Last Sunday turned out to have better weather than expected so Eileen and I headed to Wallis Sands beach in Rye, NH. 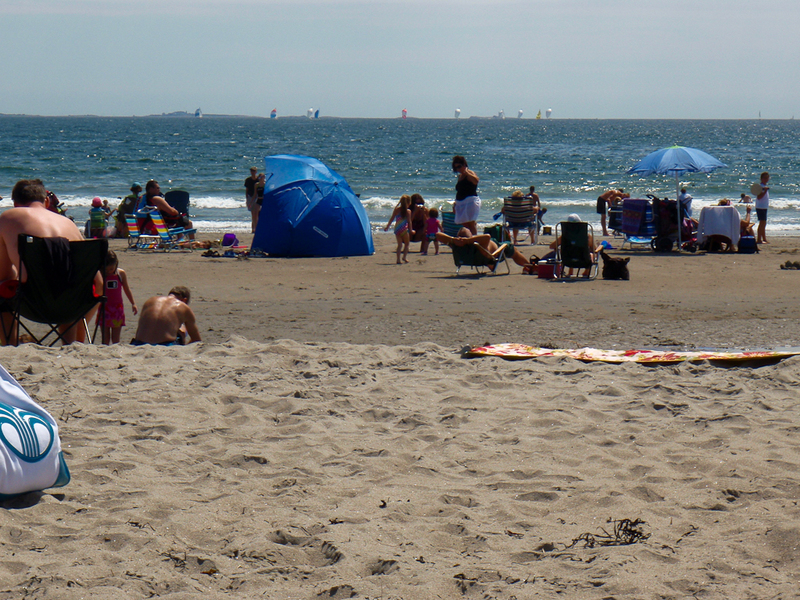 It’s a small beach but there is great parking. 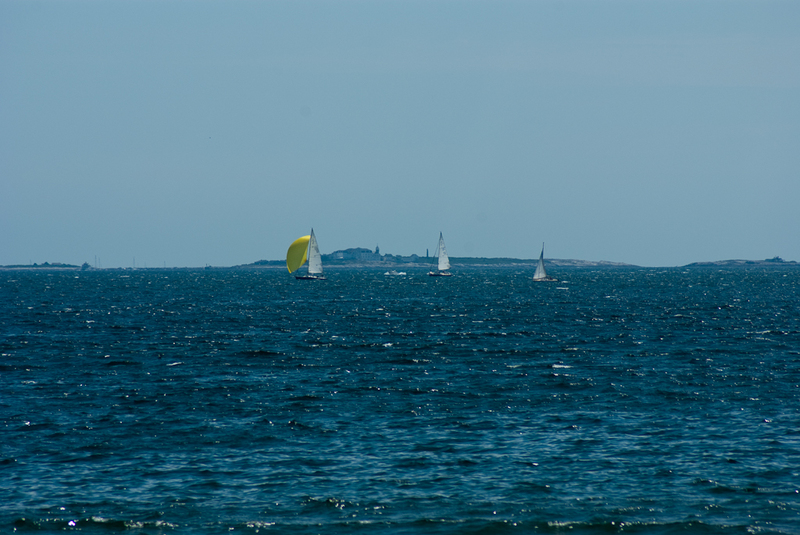 There is also a pretty good view of the Isles of Shoals and enough boat traffic to keep things interesting. I brought my Pentax camera with the new 300 lens just in case I had a chance to try it out. 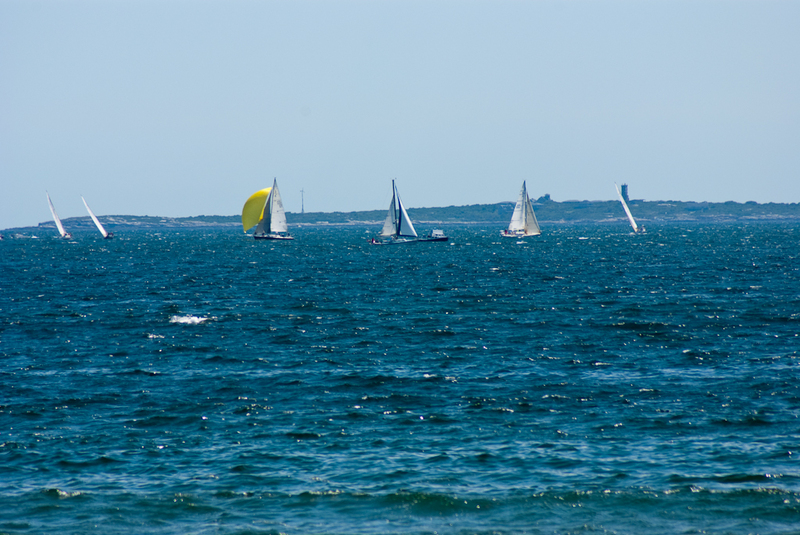 I knew that chance had arrived when I saw a fleet of sailboats on the horizon moving between the beach and the Isles of Shoals. I switched to the Pentax k2000 and 300mm lens to give it a try. I did not have lens filters yet but took a few shots anyway. Keep in mind the Isles of Shoals are about five to six miles out. The zoom is is pretty impressive especially when compared with the shot above taken with the Olympus point and shoot camera. 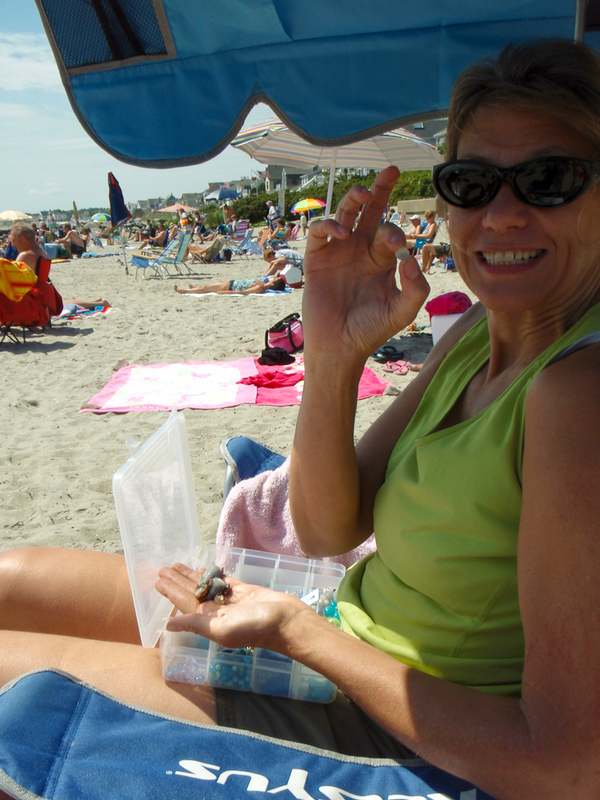 Eileen found a small sand dollar and a few other shells. 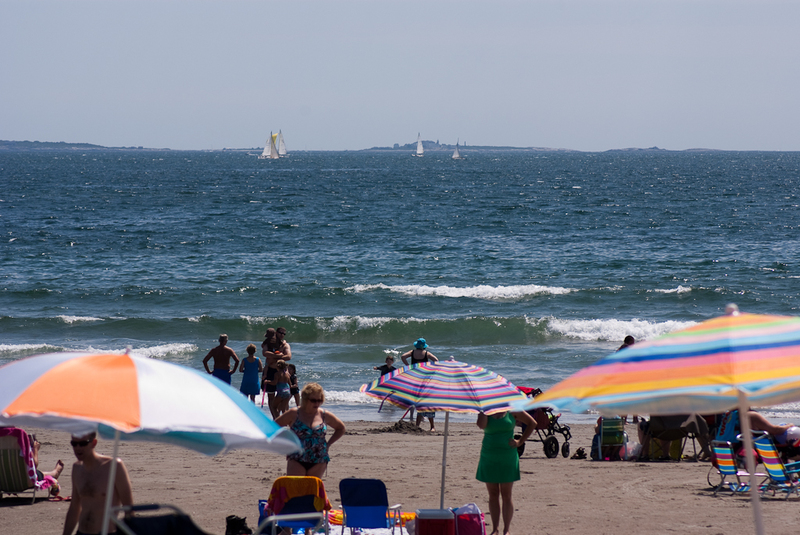 Overall it was a very relaxing summer Sunday at the beach. 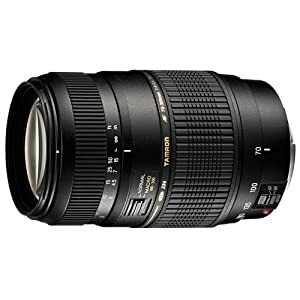 While visiting Amazon.com I was surprised to learn that Tamron and Sigma made camera lenses that are far less expensive than the Pentax brand lenses. At about half the price of the Pentax 300mm, it was too good of a deal to pass up. The Tamron and Sigma were priced within 5 dollars of each other and had similar features. After careful comparison I decided (for no particular reason) to go with the Tamron AF 70-300mm f/4.0-5.6 Di LD Macro Zoom Lens.